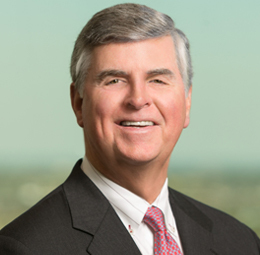 Phelps Dunbar Advises Renasant Corporation in $218M Merger with Metropolitan BancGroup, Inc.
Phelps Dunbar advised Renasant Corporation in its $218 million merger with Metropolitan BancGroup, Inc. The combined company has approximately $10 billion in total assets with more than 175 banking, mortgage, wealth management, investment and insurance offices throughout Mississippi, Tennessee, Alabama, Georgia and Florida. Renasant Corporation is the holding company for Renasant Bank, a 113-year-old financial services institution. 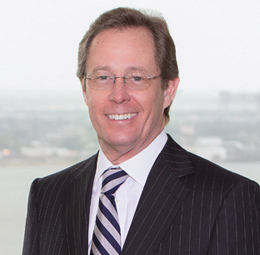 The Phelps team was led by New Orleans partner Mark Jeanfreau, with assistance from partner Mark Fullmer. Phelps partner Jane Armstrong, with assistance from associate Alex Glaser addressed the executive compensation and employee benefits aspects of the merger for Renasant Corporation.